The 60W equivalent A19 White 2-bulb Gen 2 Starter Kit has everything beginners need to turn a house into a smart home. 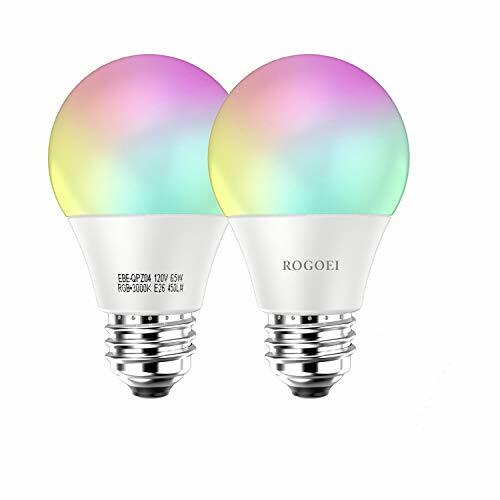 Just install the Hue bulbs, download the Philips Hue app, and sync them with the included Hue Bridge, and you’ll have complete control of your lamps and lighting fixtures. Now you can dim or brighten your lights whenever you want and even put your lights on a timer so they turn on as you get home from work. You can even choose settings that go with your favorite books, movies, music, and video games! Gradual dimming and brightening functions mimic sunset and sunrise so you can fall asleep and wake in natural lighting. 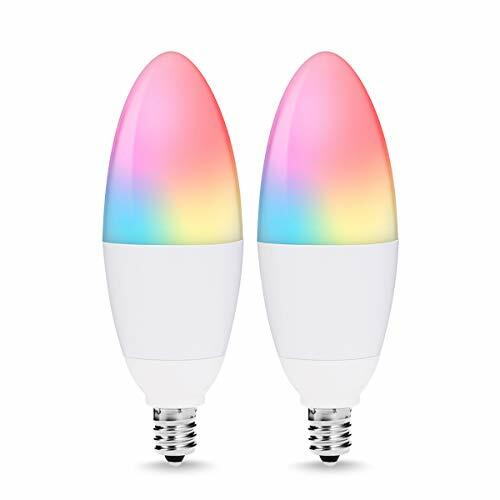 Pair the bulbs with Amazon Alexa, Apple HomeKit, or Google Assistant and you won’t even need an app to control your lights, just your voice. You can even pair them with an existing Nest or SmartThings system. With Philips Hue, the future looks bright. Or dim. Or however you want. 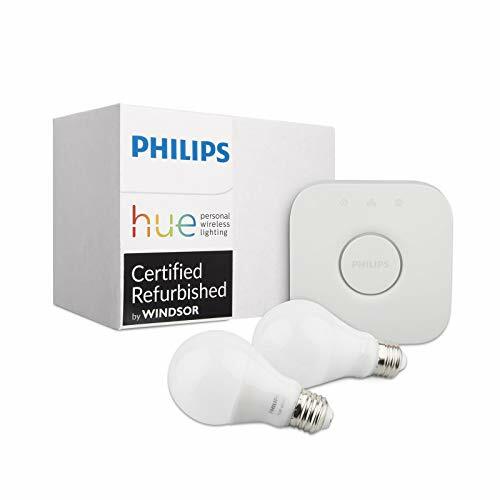 Each kit contains 2 Philips Hue White A19 60W Energy Star Certified LED Smart bulbs (able to fit most lamps and overhead lights); Philips Hue Bridge that can reliably control up to 50 Hue lights without slowing your WiFi; three-year warrantee. 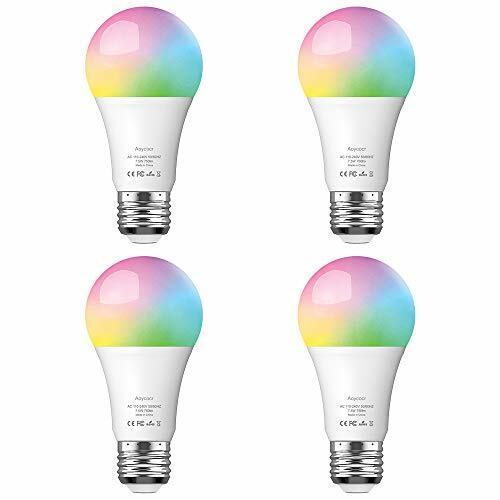 To install, simply screw in the smart bulbs into your desired light location, download the Hue mobile app and pair your Hue bridge. Control smart-bulb-equipped lamps and overhead lights via the Philips Hue App.